Winner of the 2015 Golden Lion in Venice, Lorenzo Vigas’ From Afar (Desde allá) is the slowest of slow burns. A story of distance, proximity, and perspective, it teases out the hidden meanings behind character surfaces in ways that either prove thrilling or excruciating, depending on your tolerance for long stretches of silence and similar arthouse trappings. 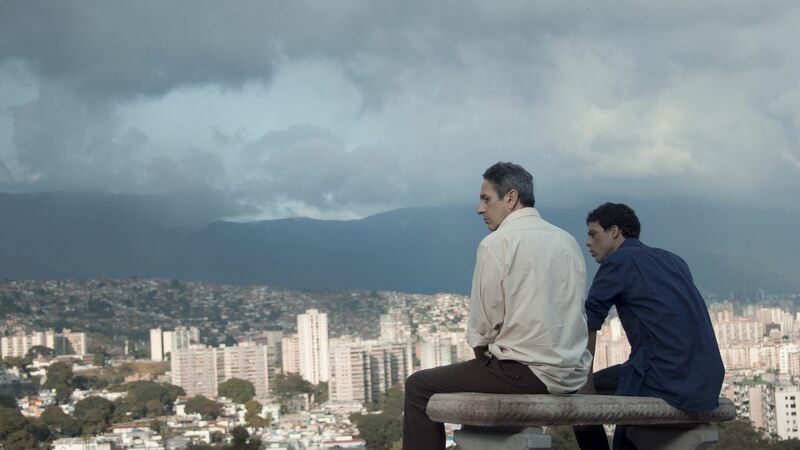 Think a queerer, more tense Kiarostami-by-way-of-Caracas and you might be getting close. Armando (Alfredo Castro, the very picture of a middle-aged nobody) specializes in repairing dentures, but spends much of his time picking up young boys from the street. Notably, he masturbates to them, but touching isn’t among his interests. The volatile Elder (Luis Silva, the very picture of smoldering hustler street youth) robs him, but the two form a bond anyway. It’s bad news from the start. The slightly twisted father-son relationship that develops forms the basis of From Afar. It reveals aspects of both, but the narrative has more in mind than that — first, the ways in which it underscores other paternal relationships, and second, as prelude to a last-act reveal of motivation. Vigas’ story plays things close to the vest, and Sergio Armstrong’s cinematography revels in out-of-focus shots and pivotal offscreen action we don’t get to see. From Afar is mysterious in more ways than one. That blurry distance and shallow depth Armstrong achieves is entirely appropriate to a narrative in which things are not what they seem, fields of vision in which either the teeming streets have become a shadowy mass or, paradoxically, all eyes seem to be on our protagonist. The solid colored walls of Caracas take on an oneiric quality as people pass by them; it feels both dangerous and entirely unreal. By the film’s end, it’s all-too-real. Scenes echo each other, but From Afar isn’t really a puzzle movie so much as a set of allusions and impressions. Fake fathers and fake sons, the artifice of false teeth, even desire itself is questionable from moment to moment. If you can stick with Vigas’ dream-like but occasionally lurid riffing here, there’s a lot to chew on. 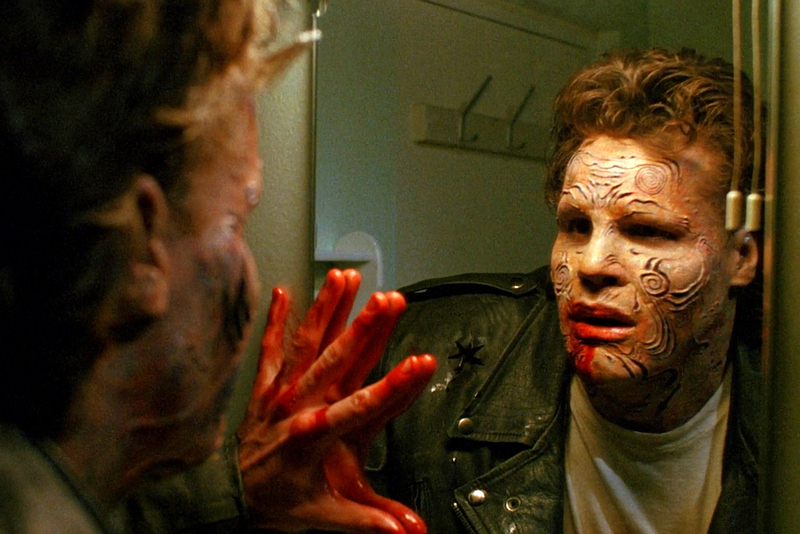 Nightbreed: Boasting both a bonkers David Cronenberg performance in front of the camera and a 34% on Rotten Tomatoes, Clive Barker’s famously mauled follow-up to Hellraiser is actually a lot of gonzo fun. Monsters galore, mutilation murders, a subterranean demon-land, and a very possible subtext I’ll leave for you discover. You already know if you want to watch this. The Wicker Man: Yes, yes. The Nic Cage Wicker Man is known primarily as the source of goofball clips and memes of Cage frantically shouting, “No, not the bees!” But guess what? First of all, bees are totally scary and if someone dumped them on your face, you would yell that, too. Secondly, the remake of the 1973 classic isn’t half-bad. Neil Labute is entirely up to the task of delving into its fundamentally gross, more or less misogynist narrative, and there are a whole lot of effective moments among the cringe-worthy bits. Pour yourself some honey mead and see for yourself. 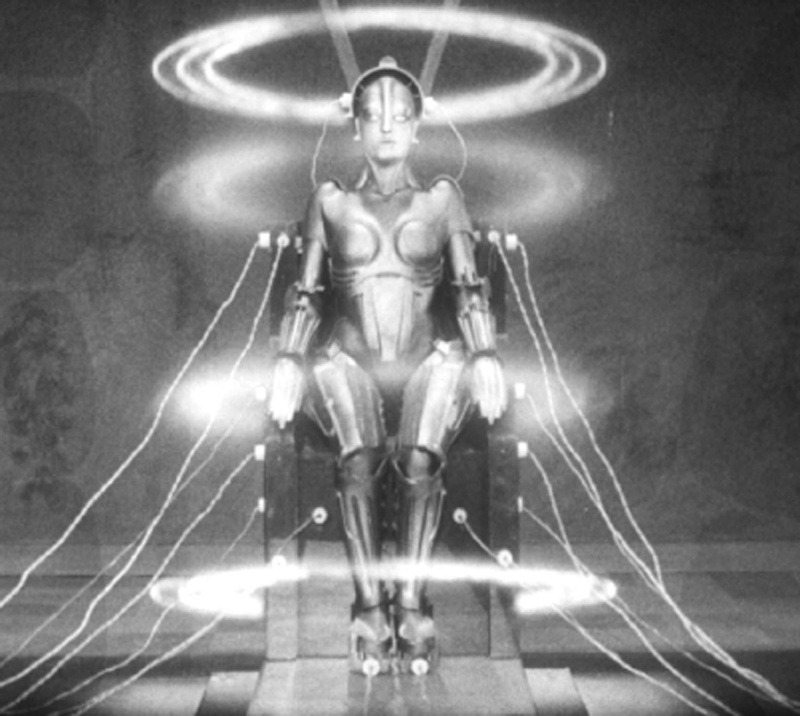 Metropolis: It was only yesterday that I wrote, in not terribly flattering terms, about Fritz Lang’s sci-fi masterpiece. But honestly, if you haven’t seen it, you must. In terms of pure spectacle and technical ingenuity, it’s unsurpassed almost 90 years later. Hell, you could pair it with 1921’s Destiny, also streaming on Netflix, and make it a Fritz Lang double feature. Hope you didn’t have any other plans. 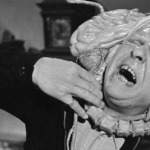 Over The Top: Is early Fritz Lang too silent for you? You know what’s not? Cannon Films. And Over The Top is a perennial favorite, despite playing a large role in bankrupting the legendarily dubious production house responsible for it. 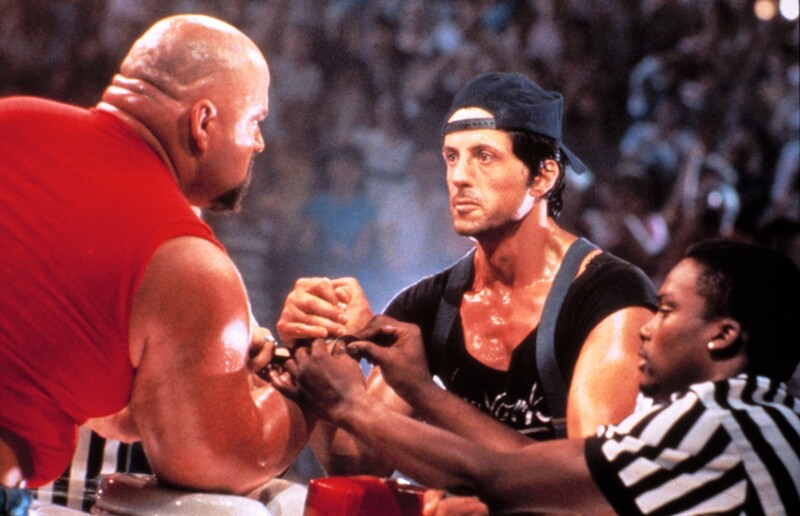 Arm-wrestling movies never really caught on, despite Golan and Globus’ best efforts, but we’ll always have Sly Stallone working out on the side of the road to Kenny Loggins.